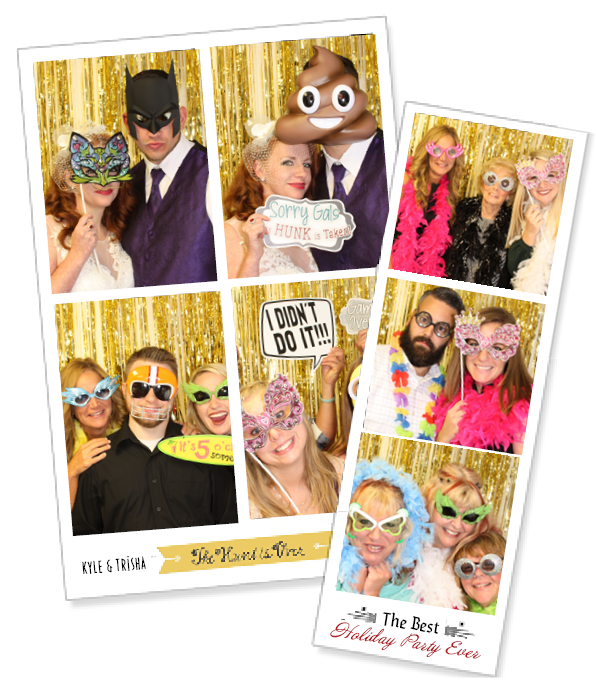 What better way to entertain your guests & capture the fun, than with a Photo Booth! Let's Get This Party Started! Book a Photo Booth! Watch your friends, family, and/or co-workers reveal their spontaneous and candid personalities by adding an Open Air Photo Booth to your next event. These photos make the perfect keepsakes for weddings, birthdays, bar/bat mitzvahs, Quinceañeras, reunions, fundraisers, corporate events and more. 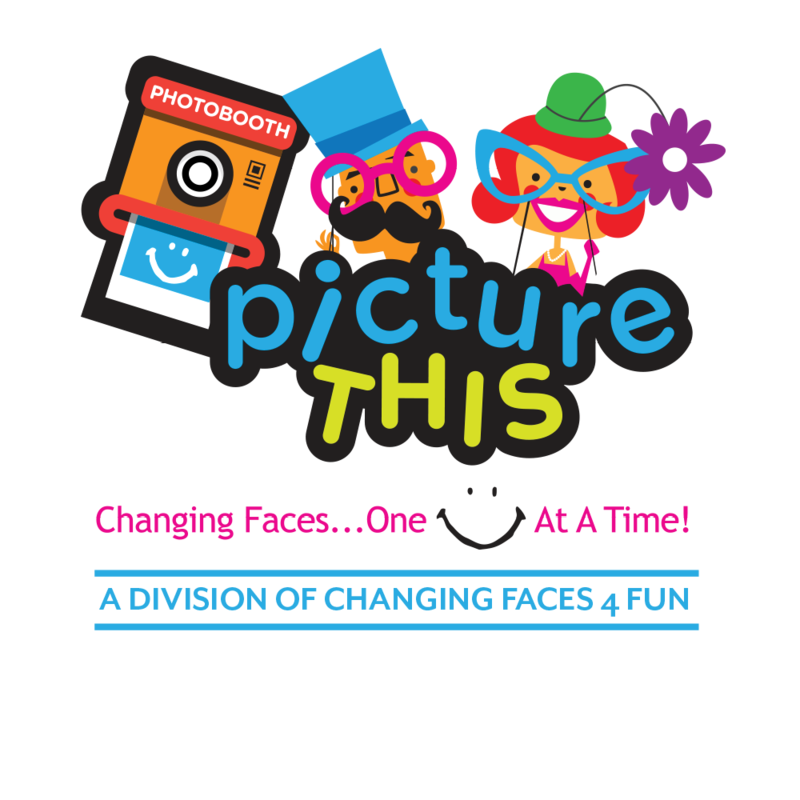 By visiting Picture This, a division of Changing Faces 4 Fun, you are already on your way to adding non-stop entertainment to your next event. As always, Picture This is available to discuss package options designed for any budget. 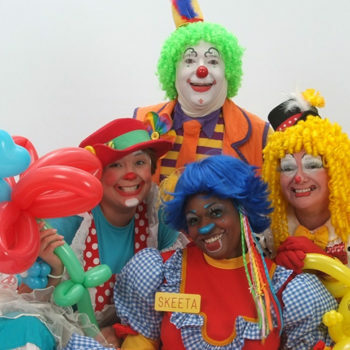 Whatever the occasion or experience you are looking for, make your event even more memorable with Picture This! The very best York, PA and the Baltimore, MD area has to offer in photo booth rental services. All of our packages include INSTANT PHOTOS from our top of the line, onsite professional printer so your guests receive an INSTANT KEEPSAKE to cherish for a lifetime! The actual size of each print can be either 2″ by 6″ or 4″ by 6″. To personalize your event we can customize the prints by adding your name, theme, event, date or company logo to ensure your guests will leave with something to remember. Finally, it’s standard that our packages include UNLIMITED SESSIONS so your guests may capture unforgettable moments and leave with as many precious keepsakes as they want! Whether it’s a classic mustache, BIG glasses, or our popular “CRYING BABY” mask, our props provide you and your guests with the opportunity to make the photos HILARIOUS!!! 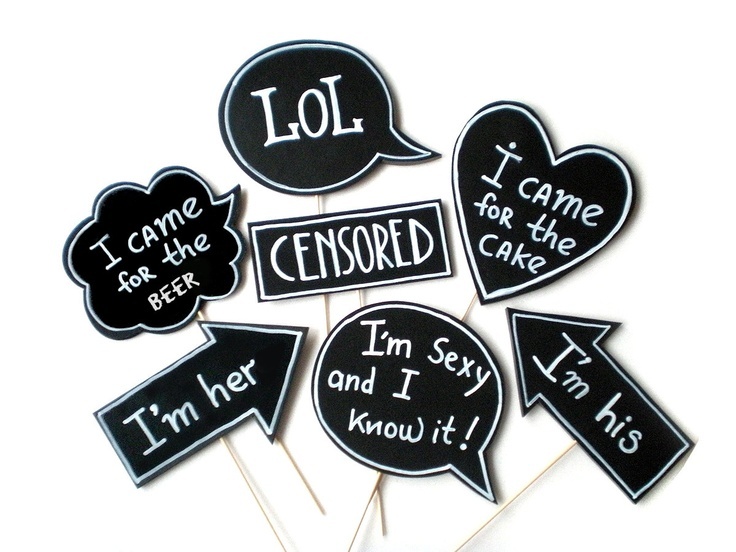 Choose from the fun props we provide or if you have a specific theme and some specific sayings for a unique sign just let us know, as we may be able to design them for you. When it comes to props, the PICTURE THIS Team goes all out! More Space with an OPEN-AIR Booth!!! Let’s get this party started!!! With our coolest 10’ x 8’ backdrops there is ample opportunity for many guests to jump in all at one time to capture the moment! This makes for OUTRAGEOUS Entertainment and a FUN Photo Booth Experience! Strips Or Postcard ? You Pick! We currently offer two different options, strips prints (2×6) and postcards (4×6). Strips Prints – A strip is very simply a standard 4×6 photo cut in half, and the printer does all the cutting! This style is what is referred to as the traditional photo booth print. As the strip prints are half the size of a standard print you get twice as many. If you choose to have strip style prints 1 print (4×6) becomes 2 smaller strips. This is a great option if there are many guests in the photo, as each one will receive their own photo print. If you do not advise us either way on the print style this is the default option. Postcard Prints – This style is your standard (4×6) “photo’ size and the beauty with this option is there is much more room to work with, therefore allowing much more room for logos, text, backgrounds etc. Please note that with this option, however, there are a limited number of prints of one photo. To provide the superior customer service, that our clients have come to expect from us, we are transparent and upfront with our prices. If our packages below do not fit your particular needs, please propose you own unique package by contacting us . We will do our best to accommodate your individual need or circumstance. Also, we will gladly consider matching any package of similar value offered by our competitors. *Rates & packages are subject to change at any time. Idle time includes any time wasted due to an unexpected delay, early set-up request, or change in schedule. We do not charge for time needed to set-up or break down. 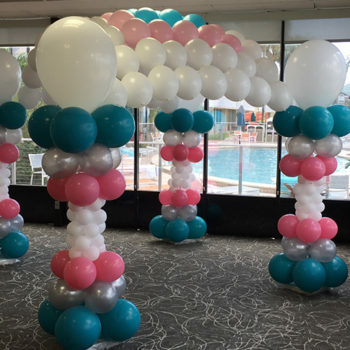 Does your wedding or event have a special theme? Do you want personal sayings or hash tags, or special props in your photos? Adding custom and personalized props to your photos are guaranteed to make your photos unique! Pricing depends on materials needed and availability. An on-site scrapbook station permits guests to paste copies of their photo strips along with a personal message into a memory book for a truly unique guest book! At the end of the night, you will leave with a personalized photo book custom created by all of your guests.